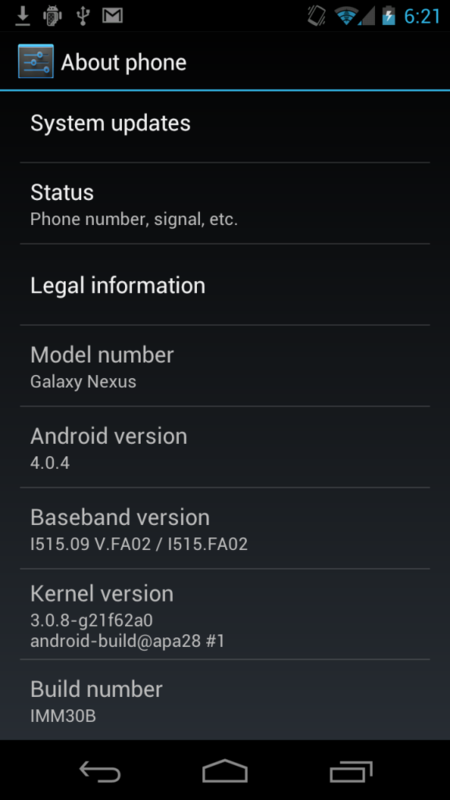 An Android’s 4.0.4 version just cropped up for the CDMA/LTE Galaxy Nexus from Verizon, which earlier geared up specifically for Sprint’s Nexus S 4G. Since the version is available only for those users who’ve unlocked their bootloader. According to Android Police “Users on several forums are saying they’ve received prompts to download and install new updates that crank the version number up to 4.0.4.” While a ROM is still in the works, developer presents this change log for 4.0.4.